Wanting to learn more about us and how you can get connected? Whether you’re new to 29:11 Church or have been attending for a while, we want to get to know you better! Join us for our Start Here Session happening every 2nd and 4th weekend of the month during our 6:30pm and 11:00 am experiences at our Tempe campus; or on the 2nd Sunday after the 10:00am experience at our AJ campus. Come to enjoy some coffee and treats, chat with some of the campus staff, and learn more about the history and vision of our church. Community is crucial for your growth. We are all wired with a need for community. Don’t do life alone! Community Groups are a great way to meet new people, grow in your walk with Christ, and encourage one another. To build authentic relationships where you laugh together, be real with another, and do life with each other. Our goal in 2911 Kids is to introduce your kids to the real Jesus. We want them to know that there is a PLAN, HOPE, AND FUTURE for their life. Our teams provide a safe, fun, and engaging experience where your child can discover a closer relationship with Jesus. We take the safety of your child very seriously! Every adult in our classrooms has been interviewed, trained, and has a background check on file. In addition, we use an electronic check in system to provide extra security at check-out. We desire to see students of every age discover who they are in Jesus and become who they were created be. This discovery will lead them to walk with God and empower them to change the culture around them. We aim reach students through worship, powerful teaching out of God’s Word, and intentional discipleship through small groups. 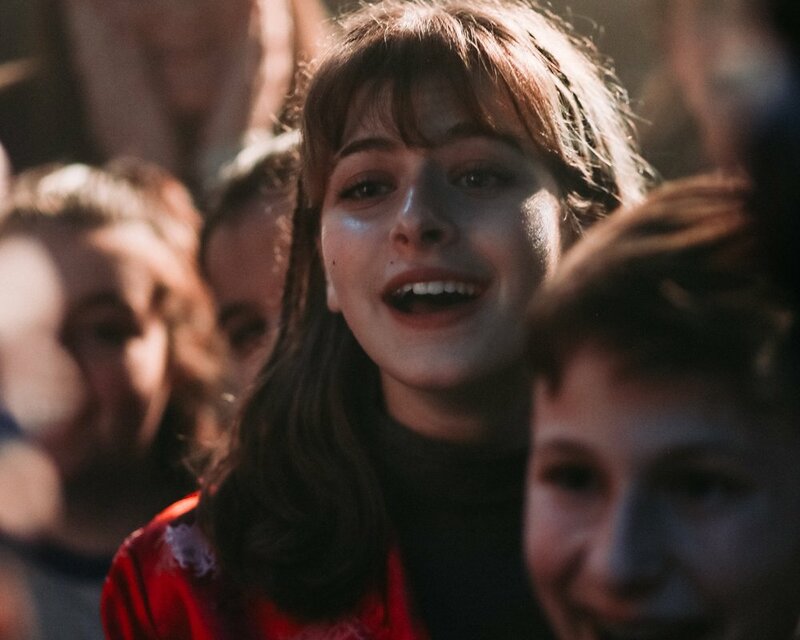 We aim to create an environment where students can connect with a real God who loves them.